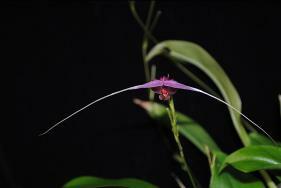 Contact us directly about plants that we currently have available. We have various seedlings and divisions available. 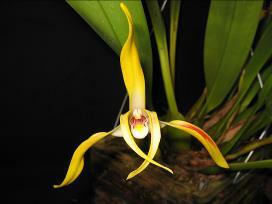 We are happy to present a talk on orchids and their culture to your group or society. 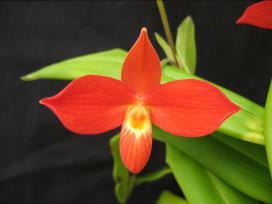 We have talks on Basic Growing, Orchids of South America, Phragmipediums, and Maxillarias. As a Landscape Architect, Eric can also provide talks related to design, planning and project development. He also specializes in green development including rain gardens, permeable pavements and rain water harvesting. We are always interested in improving our collection. If you have plants or flasks available, please let us know and we can discuss possible trades!